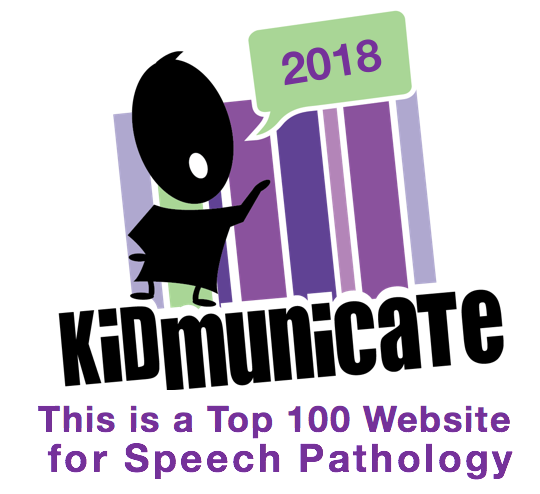 SpeechTechie- Technology, Apps and Lessons for SLPs and Teachers who like Words: SpeechTechie is Almost One Year Old! SpeechTechie is Almost One Year Old! My first blog post here was on 2/25/10, about one year ago this week. I am going on vacation for about a week (get me out of this snowy place, please), but I wanted to say again that it has been a wonderful year of collaborating with you all--thanks for reading! I thought also that some of you might be interested in seeing where this blog came from. A thesis of sorts that I wrote during my 2nd (!) grad school experience summarizes the research around SLPs and technology, and offers a bit more. There are a lot of good articles sited in the paper, if you are ever interested in researching tech and SLPs yourself, or need references to back up your use of technology in your practice. Give it a skim if you are interested! 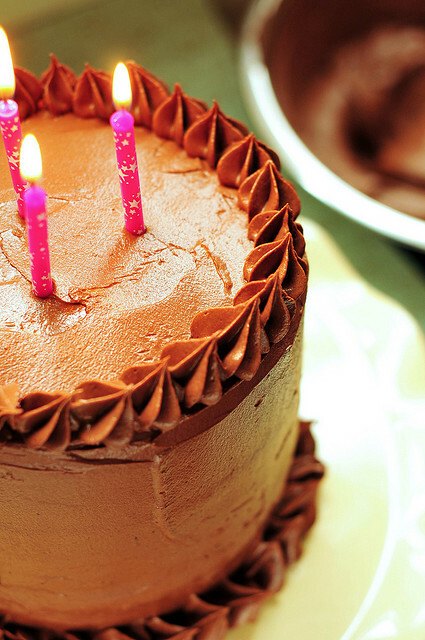 Congrats on SpeechTechie's almost one year anniversary, great thesis and great articles. Thanks for sharing, you have a great blog! Run a Valentine's Day Store!